We're getting the popcorn and kuaci ready! 2016 has been an amazing year for movies. We were presented with an ample supply of superhero movies from Marvel and DC Comics. On the comedy side, movies like The Nice Guys and Swiss Army Man are making a big splash in the cinema. This is also the year we finally got the sequels that we've been longing for – Independence Day: Resurgence, Jason Bourne, and Zoolander 2. While we were anticipating for the eighth Star Wars movie, Disney gave us Rogue One: A Star Wars Story to fill the void. Speaking of Disney, the company has also broken a couple of records this year, namely Zootopia, for having the best ever opening for a Disney animation, and Moana, as the first Disney princess to have a realistic body. On a creepier note, 2016 also conjured some of the best horror movies to date. The Conjuring 2 continues to frighten its audience with The Nun, who was all the Internet could talk about for weeks. Korea, too, fared well with the horror genre. Who could possibly forget that infamous train ride where survivors attempted to outrun the undead? Then there was the nod to feminism – from an all-women lead in Ghostbusters to highlighting the struggles of modern women in Bad Moms and Maggie's Plan. What is it about? Big changes are brewing in Gotham, and if Batman wants to save the city from The Joker's hostile takeover, he may have to drop the lone vigilante thing he has going on and work with others, and maybe learn to lighten up. We are excited because... The last thing anyone needs right now is another Batman movie. 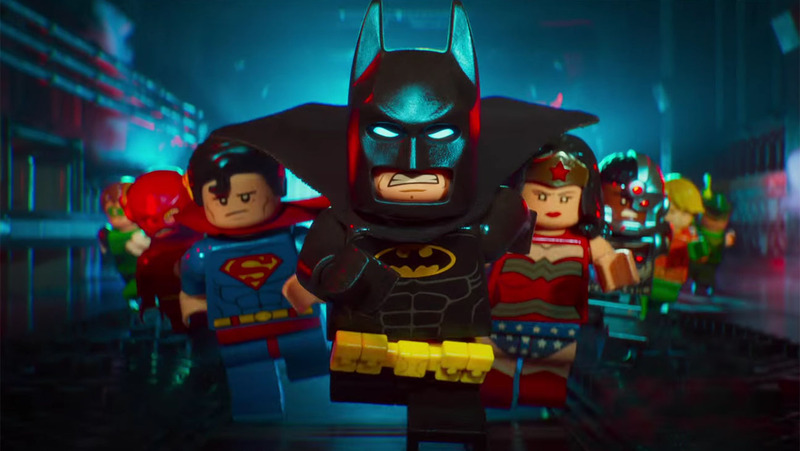 But The Lego Batman Movie is going to be different. Zach Galifianakis's Joker and Will Arnett's Batman will provide a different light to the classic comic book characters, and their chemistry is going to be insane. But Joker is not the only villain appearing in the movie. Director Chris McKay has plans for other Bat-baddies like Catwoman, Penguin, Gentleman Ghost, Condiment King and Calendar Man (no, we're not making these names up). What is it about? In 2024, mutant births are severely in decline, and people aren't sure why. A government-type operation is turning mutant children into killing machines. 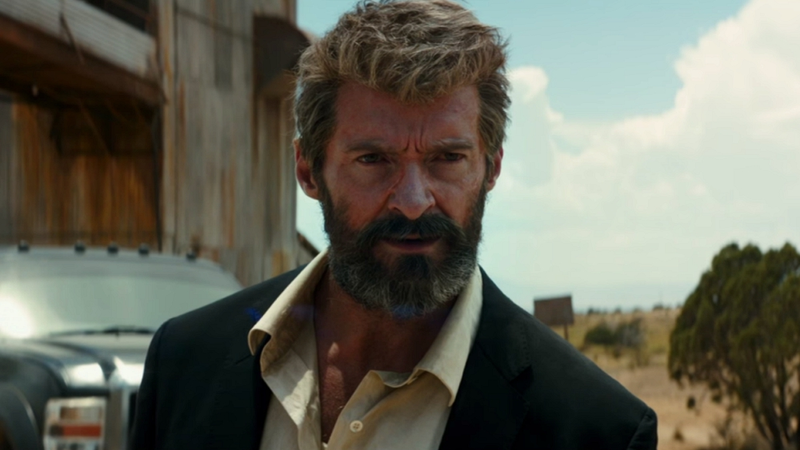 From this, Logan emerges as a mentor to a mutant girl, who has two claws instead of his three. We are excited because... Jackman is back as our favourite mutant in this third and final instalment of the Wolverine series. While we're grieving over the fact that this may be the last time the Australian actor appear as Wolverine (fun fact: he's been playing the titular character for 16 years! ), we are still excited to find out what's in store for us in Logan. Following Deadpool's footsteps, Logan is also going to be the first R-rated Wolverine movie and we can't wait to see how this new rating will change things up! What is it about? In the 70s, a team of explorers and soldiers venture deep into an uncharted island, unaware that they are crossing into the domain of monsters, as well as the mythic Kong, the 'King' of the island. We are excited because... 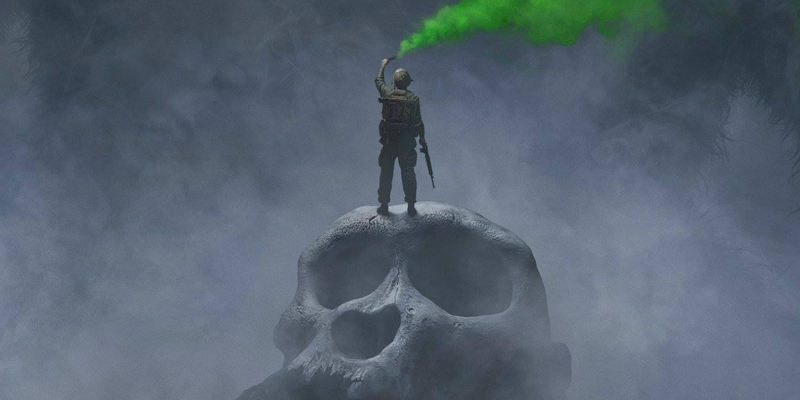 It'll be refreshing to catch the iconic tale of the ape in a different period (traditionally, King Kong movies are set in the early 20th century). Plus, we have Hiddleston and John Goodman leading the movie, so it's safe to say that the movie will turn out better than expected. What is it about? 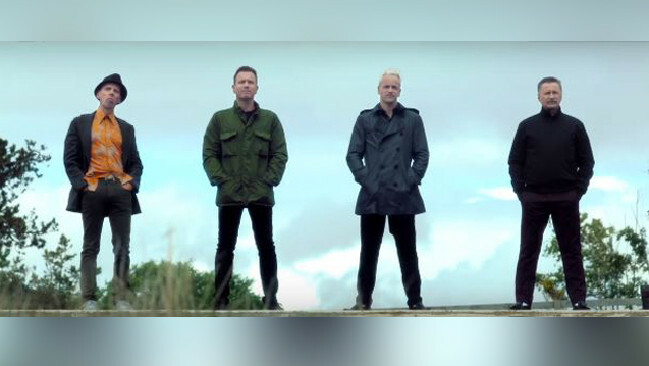 20 years after the previous film, Mark returns to Scotland to make amends with his friends, Spud and Sick Boy, whilst avoiding the psychopathic Francis, who has recently been released from prison. We are excited because... When Trainspotting first came out back in 1996, we were introduced to Mark, Sick Boy, Spud and Bagbie, and our lives were changed forever. Finally, 20 years later, director Danny Boyle is gathering them again for a second ride. We hope it's going to be as epic as the first! What is it about? Belle is a young woman who is taken prisoner by a Beast in his castle. Despite her fears, she befriends the castle's enchanted staff and learns to look beyond the Beast's physical appearance just as a hunter named Gaston is on the loose to take Belle for himself. 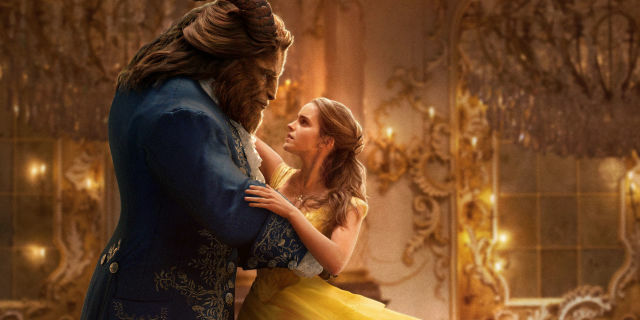 We are excited because... Emma Watson is Belle! After months of being teased with behind-the-scene pictures and videos, the trailer finally turns out to be as magical as we thought it'd be. We can't imagine anyone else in that iconic yellow ball dress. What is it about? 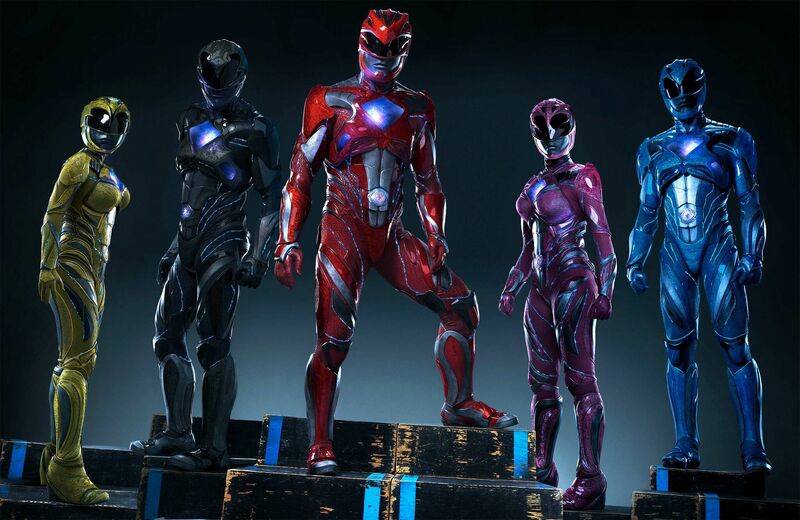 Five troubled teenage outcasts – Zack, Kimberly, Billy, Trini and Jason – become the Power Rangers after learning that the world is threatened by Rita Repulsa and her alien forces. We are excited because... This is the movie that will have all the 90s kids screaming, "Hell yeah!" Oh and remember those evil Putty Patrollers from the original series? They will return in this reboot! Isn't that swell? We hope they'll also include the classic Power Rangers theme song! What is it about? With Dom and Letty on their honeymoon, and Brian and Mia retiring from the game, the team has found a semblance of a normal life. But when a mysterious woman seduces Dom into a world of crime, the crew faces trials that will test them like never before. We are excited because... After the departure of the late Paul Walker, we thought The Fast and the Furious franchise would end. But we were wrong. Instead, the film appears to have gotten bigger, better and more audacious! We're also looking forward to newcomers Charlize Theron, Helen Mirren and Scott Eastwood. What is it about? 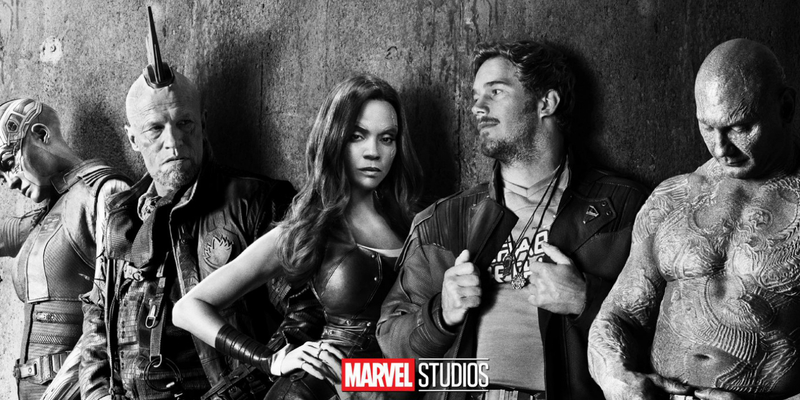 Set two months after the first movie, the Guardians must fight to keep their newfound family together as they unravel the mysteries of Peter Quill's true parentage. We are excited because... BABY GROOT! 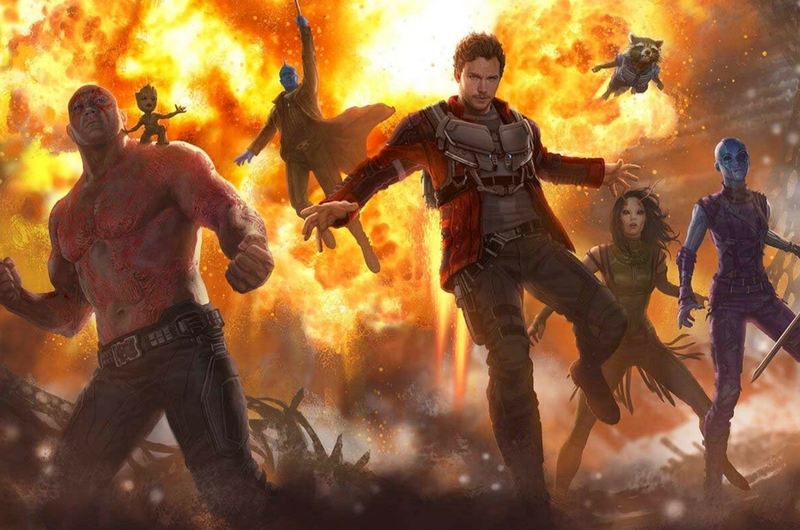 We also can't wait for more Guardians adventures, explosions and Peter's awesome soundtrack! There's also the big question that we're hoping to have the answer to: Who is Peter's father? What is it about? Throwing in with the Resistance and an enigmatic young woman named Guinevere, Arthur must learn to master the sword, face down his demons and unite the people to defeat the tyrant Vortigern – who murdered his parents and stole his crown – and become king. 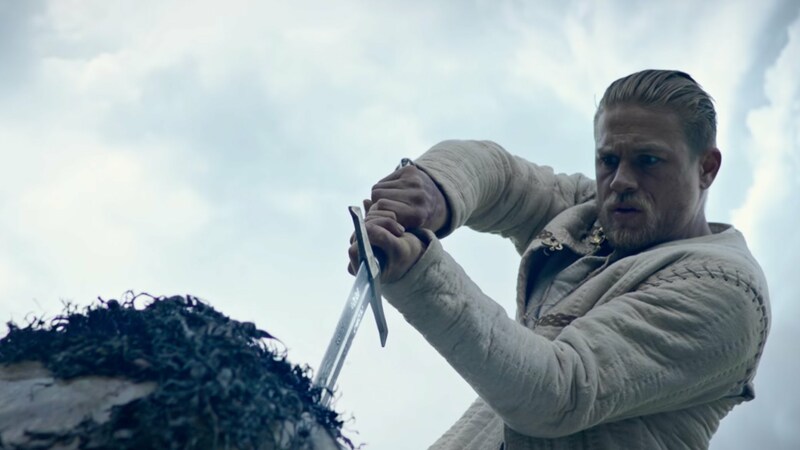 We are excited because... Hunnam as the legendary King Arthur? Yes, please. This movie is said to be a mash up of Game of Thrones and Green Street Hooligans, and we think it's going to be a refreshing take on a classic tale. What is it about? An Amazon princess, Diana, meets an American military pilot named Steve Trevor. Upon learning about the ongoing events of World War I, she sets out to bring an early end to the war. We are excited because... We first saw the Amazonian princess in Batman v Superman: Dawn of Justice, but not much info was given about her origin, so we're excited to learn more about this character. 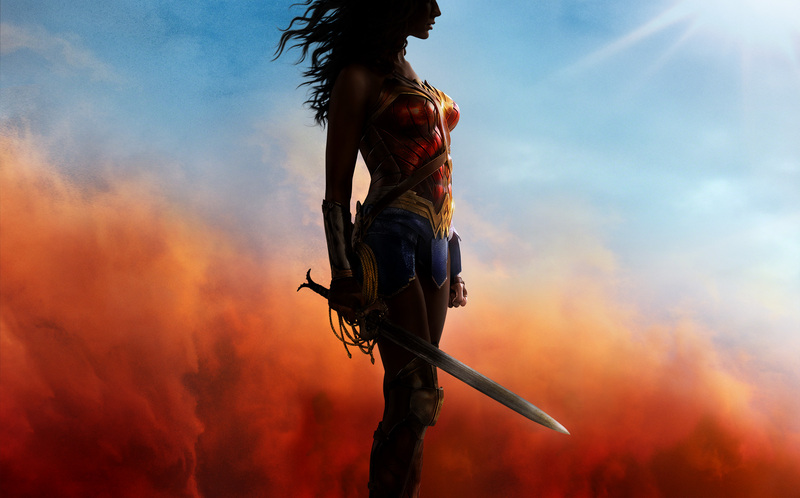 Plus, it's also a pretty big deal to finally have a female superhero movie! What is it about? 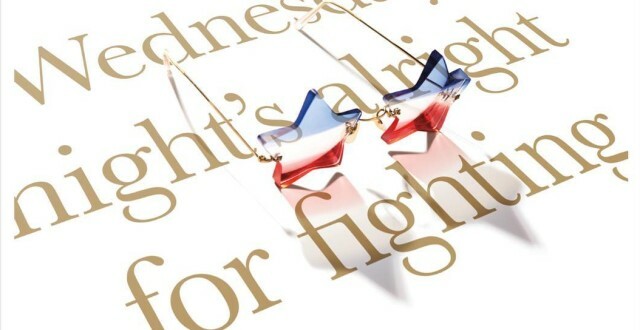 Eggsy, Merlin and Roxy head to the US to join forces with the Statesman, Kingsman's American counterpart, after the HQ is destroyed by Poppy, a nefarious female mastermind. We are excited because... Guess who's back? Colin Firth! While we were speculating if Colin is making a return in this movie, Egerton dropped a not-so-subtle hint by tweeting a note seemingly from Colin's presumed-dead character, which read: "Reports of my death have been greatly exaggerated." There are also new cast members including A-listers like Mark Strong, Halle Berry and even Elton John! What is it about? Following the events of Captain America: Civil War, Peter Parker, with the help of his mentor Tony Stark, tries to balance his life as an ordinary high school student with fighting crime as his superhero alter-ego Spider-Man. Simultaneously, a new threat, the Vulture, emerges. We are excited because... Casting Holland as Spider-Man and introducing him to the Marvel Cinematic Universe is the best thing Sony and Marvel have done thus far. Plus, Iron Man is going to be in it, too! What is it about? 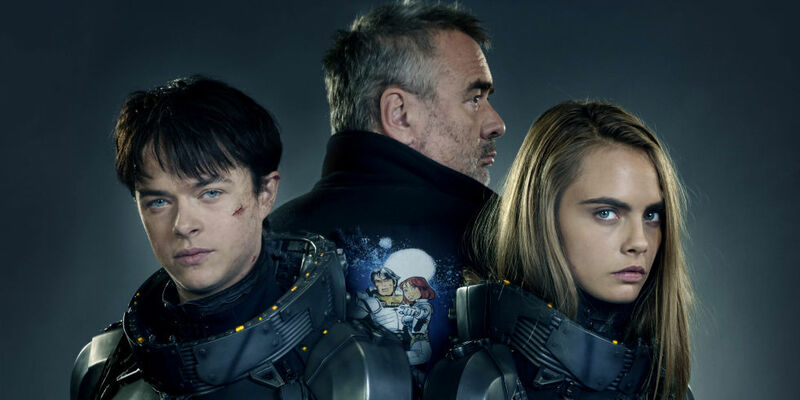 Valerian and Laureline are special operatives for the governement of the human territories. Under directive from their Commander, the duo embarks on a mission to the intergalactic city of Alpha, where 17 million inhabitants have converged over time – uniting their talents, technology and resources for the betterment of all. Unfortunately, not everyone on Alpha shares these objectives; in fact, unseen forces are at work, placing our race in great danger. We are excited because... Anyone who has read Pierre Christin's French comic book series would be psyched! Even if you've not heard of the comic series, you've probably been exposed to it – the comic is said to have influenced George Lucas when he was drafting the Star Wars saga. Based on the trailer, it seems we can expect robots, aliens, monsters, futuristic cities and spaceships! Oh, Rihanna's in it too and she looks flawless! What is it about? When the apes suffer heavy losses during a battle with humans, Caesar wrestles with his darker instincts as he resolves to avenge his kind. The fight pits him against the humans' leader, a ruthless Colonel, in an encounter that will determine the fate of their species and Earth's future. 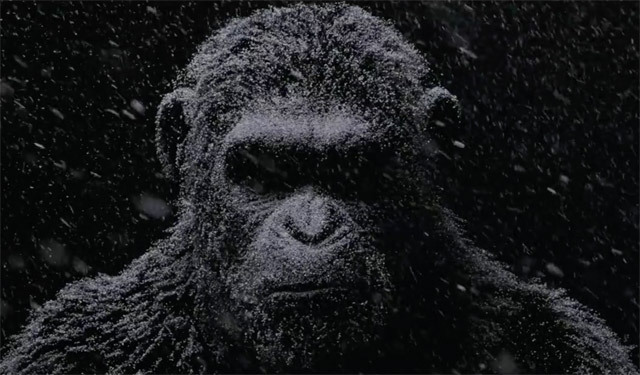 We are excited because... "All of human history has led to this moment," says Woody Harrelson's The Colonel in the first War for the Planet of the Apes trailer. It's suggested that all of the rebooted movies to date – Rise of the Planet of the Apes and Dawn of the Planet of the Apes – have led to this movie, offering the Planet of the Apes franchise the chance to end its series. If so, we'll soon learn how Caesar and his army take over Earth and what the humans would do to protect its kind. What is it about? Meet Jake Chambers, an 11-year-old adventure seeker who discovers clues about another dimension called Mid-World. 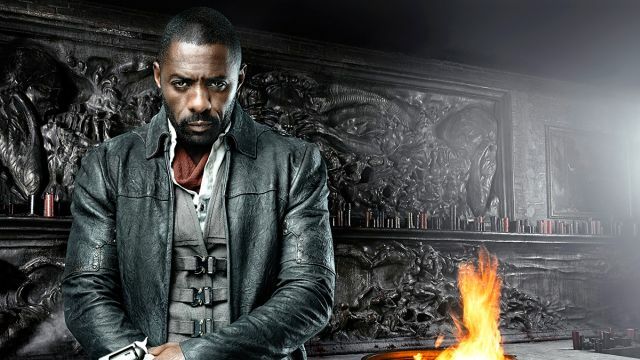 There, he encounters a lone knight, Roland Deschain, who is on a quest to reach the Dark Tower that stands in End-World, and reach the nexus point between time and space that he hopes will save Mid-World from extinction. But with monsters and a vicious sorcerer hot on their tail, the duo find that their quest may be difficult to complete. We are excited because... After almost a decade of on-and-off development, Stephen King's The Dark Tower series is finally here! The movie's not going to be an adaptation of King's famous novel; it'll instead act as a companion piece to the book. It's going to be very interesting to see how the film takes on the novel's dynamic, but we're keener to see how Idris Elba and Matthew McConaughey will bring those two iconic characters to life. What is it about? 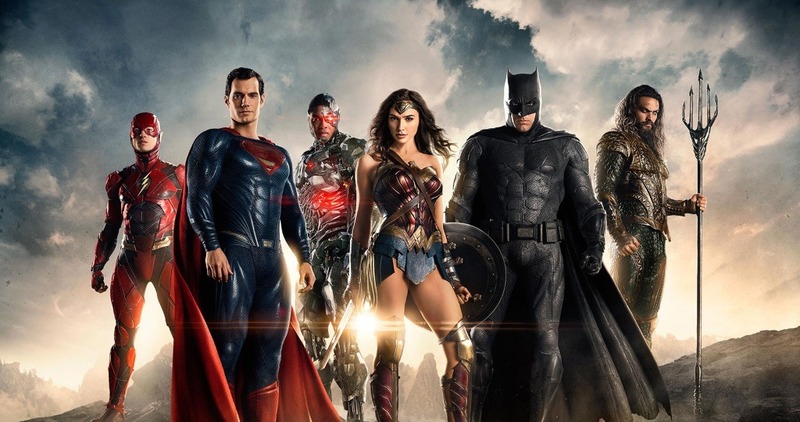 Months after the events of Batman v Superman: Dawn of Justice, inspired by Superman's sacrifice for humanity, Bruce Wayne and Diana Prince assemble a team of metahumans to face the catastrophic threat of Steppenwolf and the Parademons, who are on the hunt for three Mother Boxes on Earth. We are excited because... This would be the first time we see DC Comics characters joining forces as one to defeat a villain (rumoured to be Darkseid, a character Marvel originally based Thanos off) who's out to destroyed the world. On the other hand, Superman will be leading the Justice League (we knew it's not going to be easy to kill Superman!) along with Batman, which means we'll get to explore how the Man of Steel survived the epic battle. What is it about? 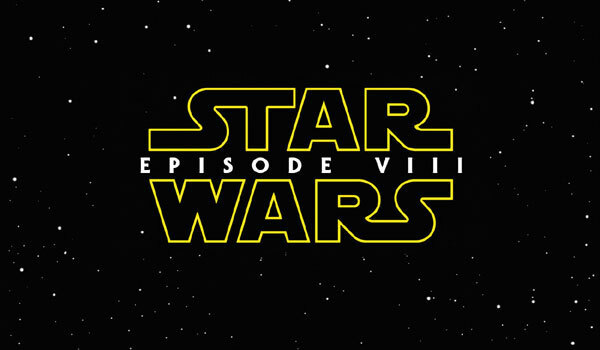 Having taken her first steps into a larger world in Star Wars: The Force Awakens, Rey continues her epic journey with Finn, Poe and Luke Skywalker in the next chapter of the saga. We are excited because... Who are Rey's parents? What happened between Kylo Ren and his family? What has Luke Skywalker been doing all this time and why is he in hiding? What happened to our favourite couple Han Solo and Princess Leia? Who is Supreme Leader Snoke? How does Maz Kanata get Luke's lightsaber? These are only some of the many questions we're looking forward to be answered! Hey Girls, TGV Cinemas Is Giving Away FREE 'Captain Marvel' Tickets To Celebrate YOU!